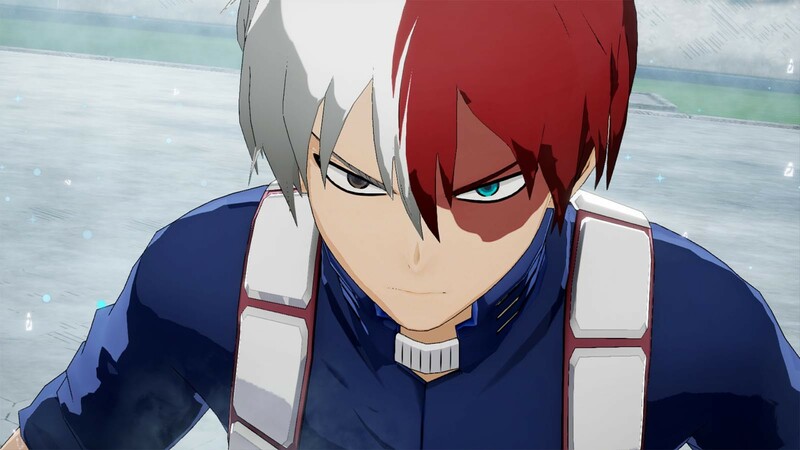 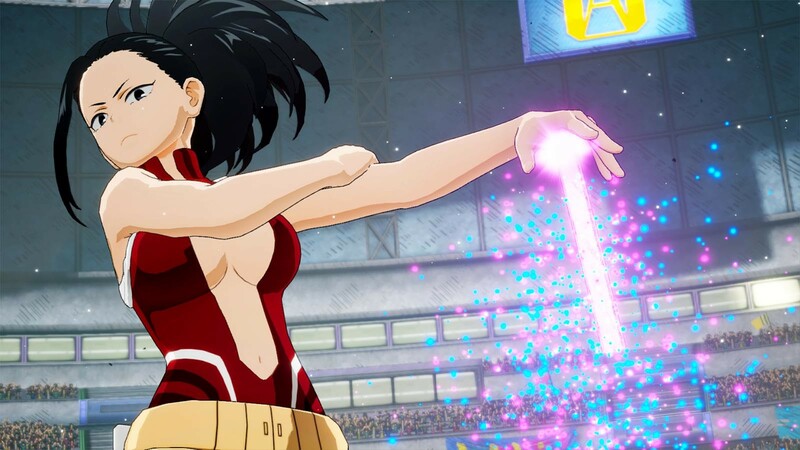 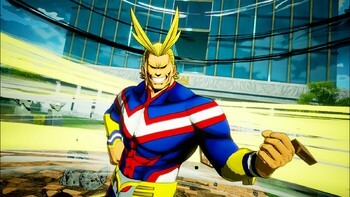 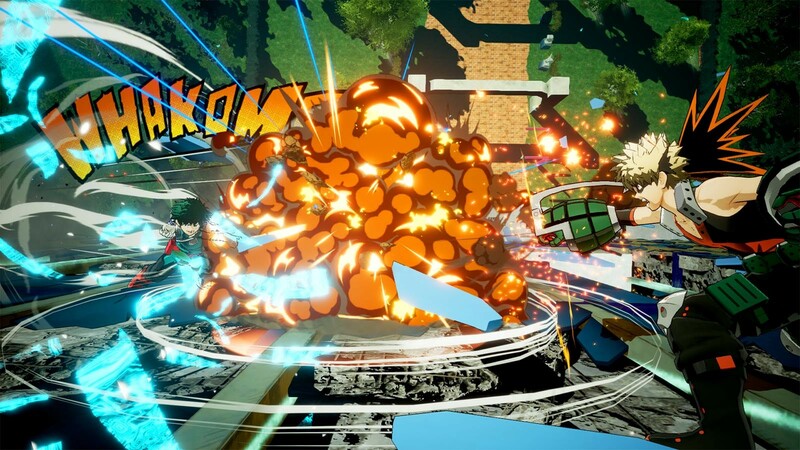 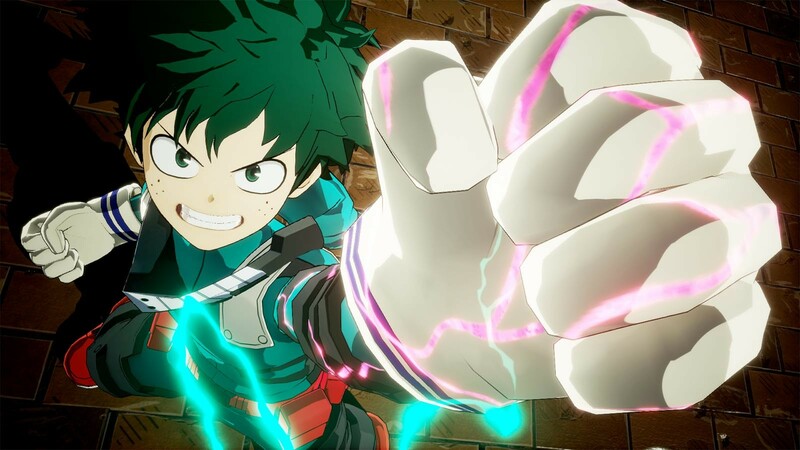 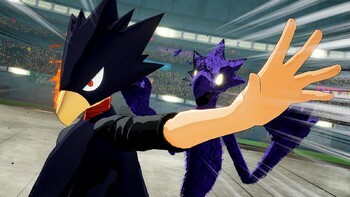 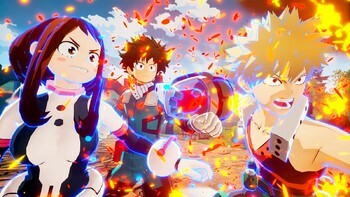 My Hero One's Justice - Now Available! 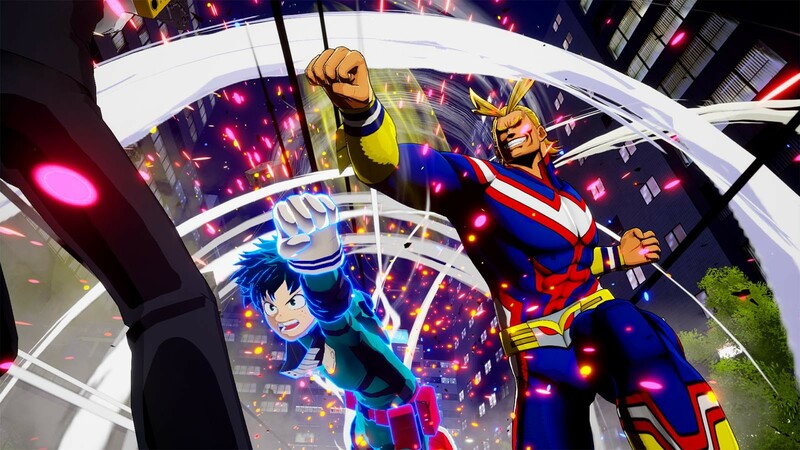 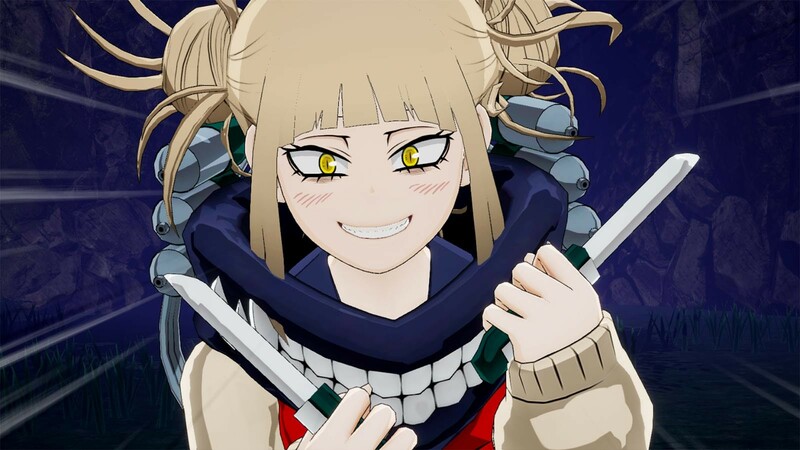 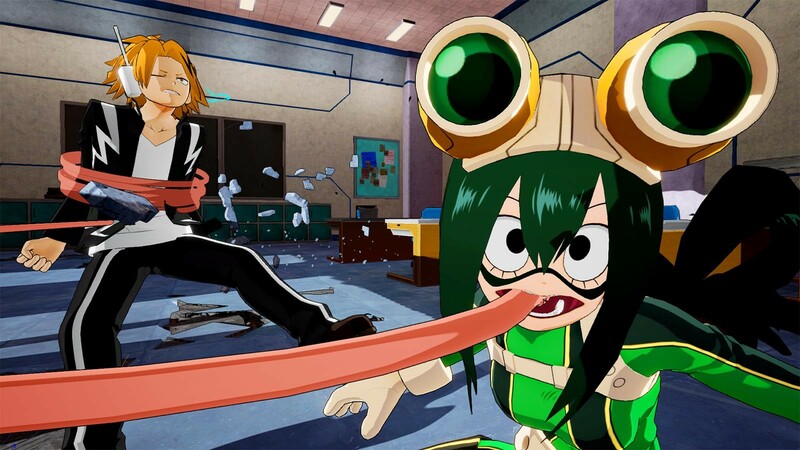 Buy My Hero One's Justice as a Steam Key. 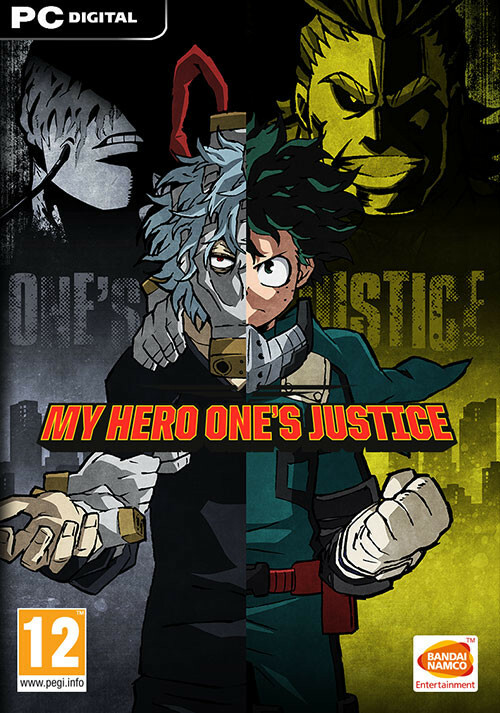 Problems with My Hero One's Justice?